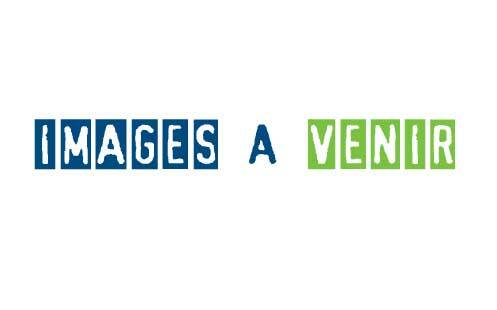 KAÏBOU co-produces a production by Yvan Attal and Amandine Fredon. 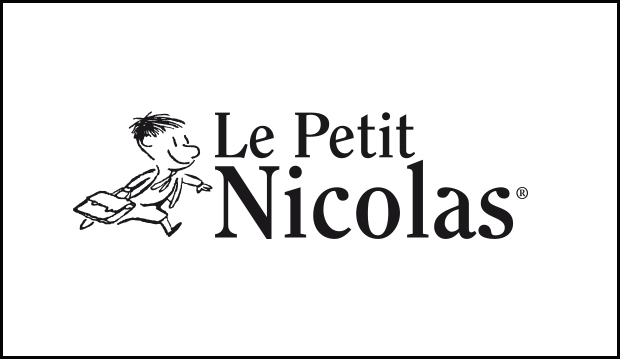 Le petit Nicolas : parfum d’enfance, the hero created by Sempé and Goscinny, will be the subject of an animated film directed by Yvan Attal and Amandine Fredon, produced by Onyx Films, Bidibul Productions and co-produced by Kaïbou Productions. 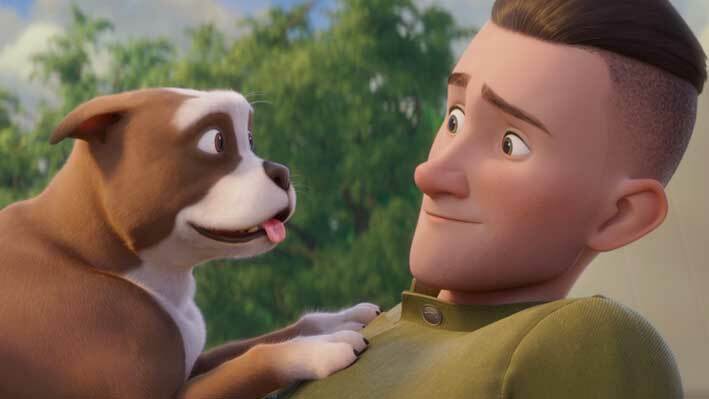 SERGEANT STUBBY: hero more than ever! “Sgt. 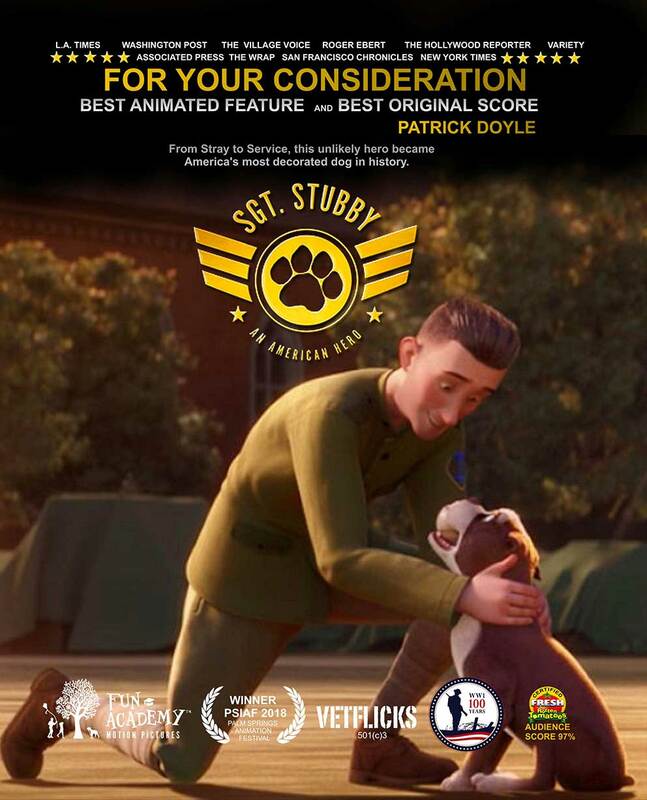 Stubby: An American Hero”, Winner of the Best Animated Feature Film at the Palms Spring Festival, start the Oscars race for the 91st Academy Awards Ceremony. Kaïbou’s new signature for the animation of Cinesite’s new feature film, directed by David Silverman (The Simpsons, Monsters, Inc.) and produced by China Lion Film and HB Wink Animation. 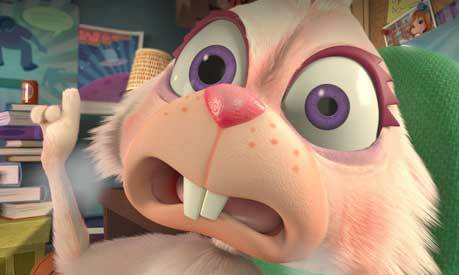 The story is about cute little fluffy animals called “Flummels”. 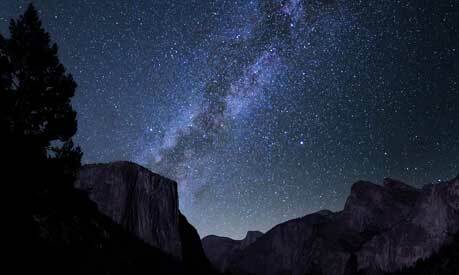 When two flummels are found in our time, they learn that their species has died out. They go back in the past to try to save their fellow creatures. 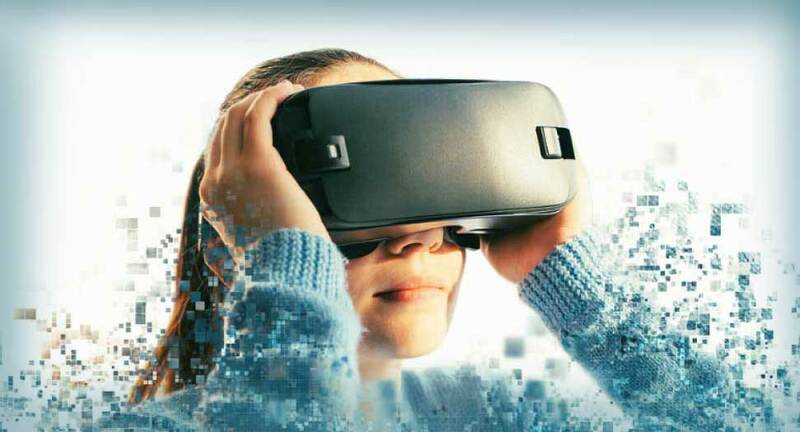 The Film Fund Luxembourg (FFL) and the Canada Media Fund (CMF) support the Virtual Reality Project, THE AV ADVENTURES OF PLAYMOBIL THE MOVIE. […] the only project to have received co-production support is an innovative interactive game about virtual reality: THE VR ADVENTURES OF PLAYMOBIL THE MOVIE (€ 156,000 from FFL and about € 159,100 from CMF), inspired by the world of hybrid feature film that will soon arrive on Playmobil screens: The Movie, with Daniel Radcliffe, Anya Taylor-Joy and Gabriel Bateman. 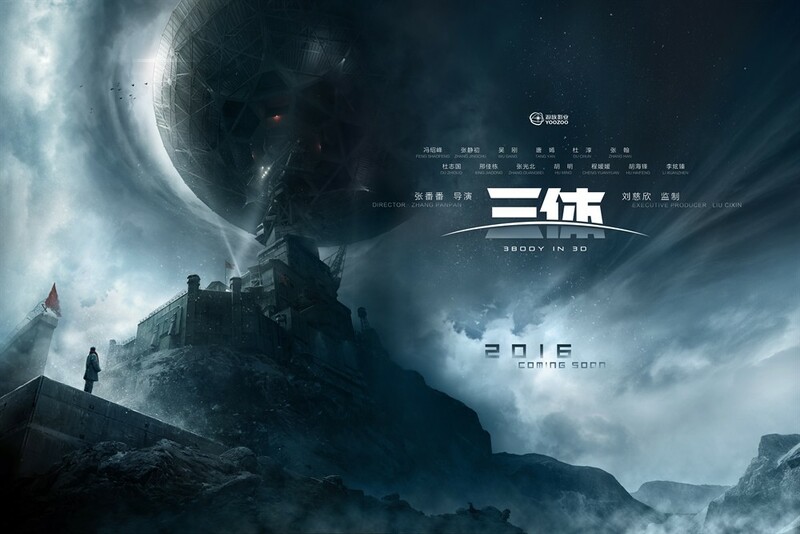 The VR experience is expected to be launched in 2019 and is produced by 2.9 Film Holding Limited (United Kingdom), Bidibul Productions (Luxembourg) and Kaïbou Production (Canada). PLAYMOBIL: casting and first pictures! 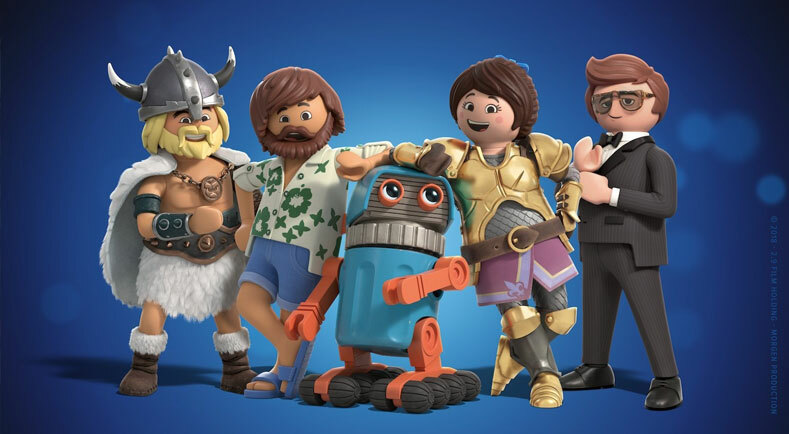 The casting of PLAYMOBIL THE MOVIE is unveiled and will feature the voices of Anya Taylor-Joy, Meghan Trainor, Adam Lambert, Daniel Radcliffe, Jim Gaffigan and Gabriel Bateman. The hybrid feature film (live and animation) will follow the adventures of Marla de (Taylor-Joy) and her younger brother Charlie (Bateman), unexpectedly lost in the animated world of Playmobil. 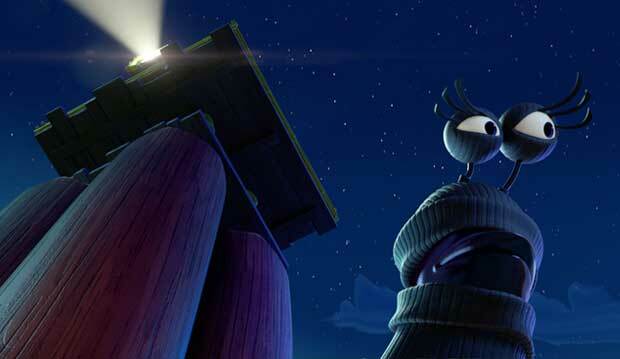 During these adventures, Marla will team up with an engaging and talkative food-truck driver (Gaffigan), a charismatic secret agent (Radcliffe), an unsuitable robot and an extravagant fairy (Trainor) to defeat the evil Emperor Maximus (Lambert ). A first VR project for PLAYMOBIL! 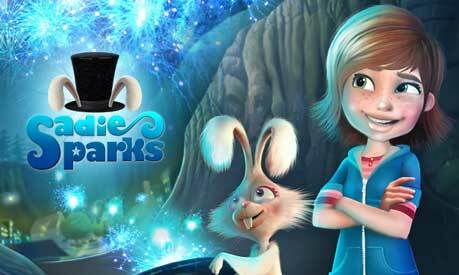 Kaïbou signs the co-production of a first project in virtual reality, THE ADVENTURES VR OF THE PLAYMOBIL FILM. Based on the world of animated feature film PLAYMOBIL, the project is a co-production of the English company 2.9 Film Holding Limited and the Luxembourg company Bidibul Productions. 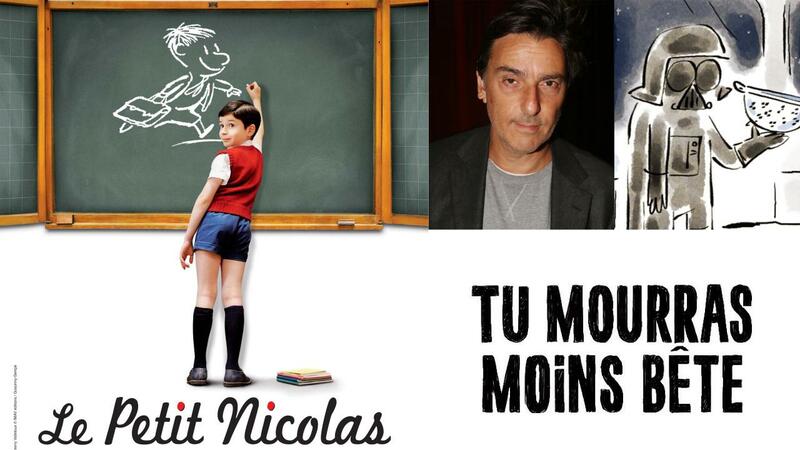 Kaïbou signs the co-production of feature film LE PETIT NICOLAS with Onyx Films and Bidibul Productions. SODEC has expressed its desire to support production. 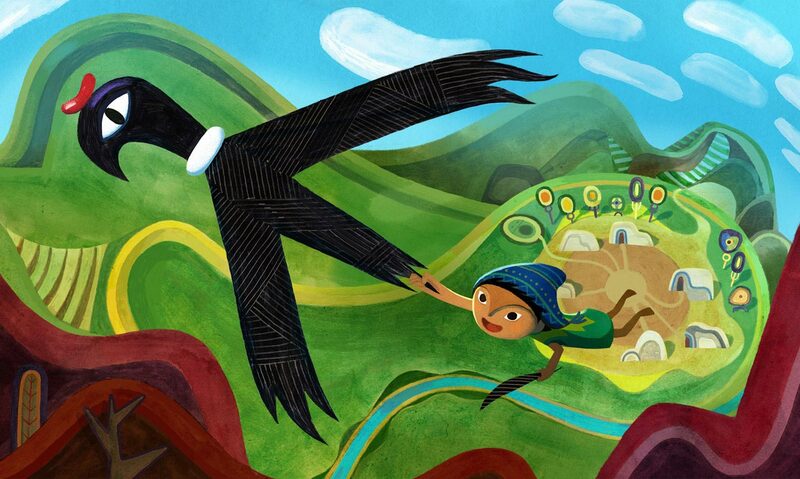 Kaïbou is pleased to announce the development of an animated feature film initiated and co-produced by Via le monde and Daniel Bertolino, as well as Doghouse Films. The film, tentatively titled PITCHI AND THE WAY OF SPIRITS is based on Ojibwe legends by Basil Johnston, based on an idea by Daniel Bertolino and scripted by Jean Barbe, in collaboration with Daniel Bertolino and Catherine Viau. 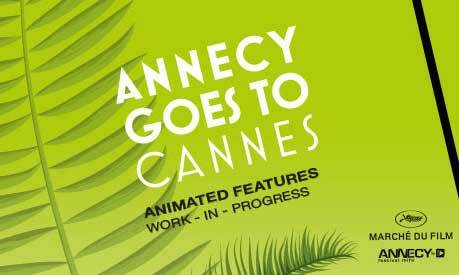 Annecy Goes to Cannes: Highlights on Pachamama! 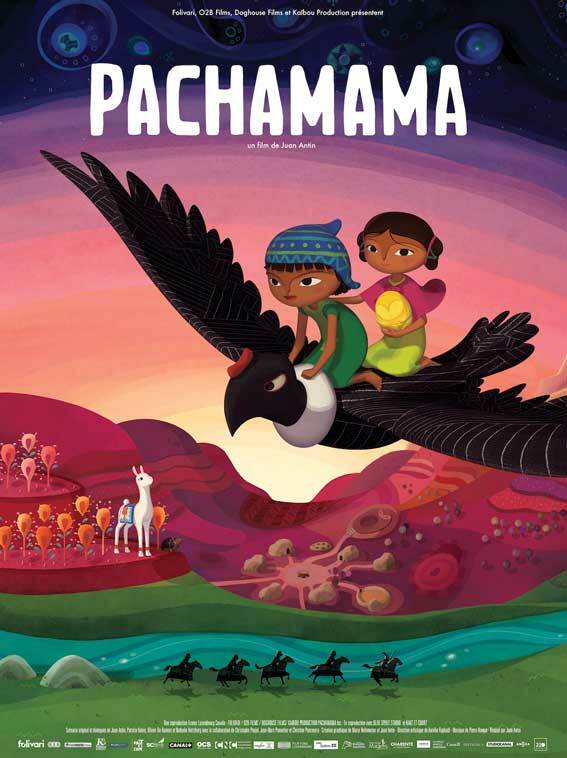 Presented for the first time at Cartoon Movie in 2015, “Pachamama” meets success in France in 2018 at Cannes and Annecy Festivals. From Kirikou to Pachamama, succes inspired by Indigenous Art. 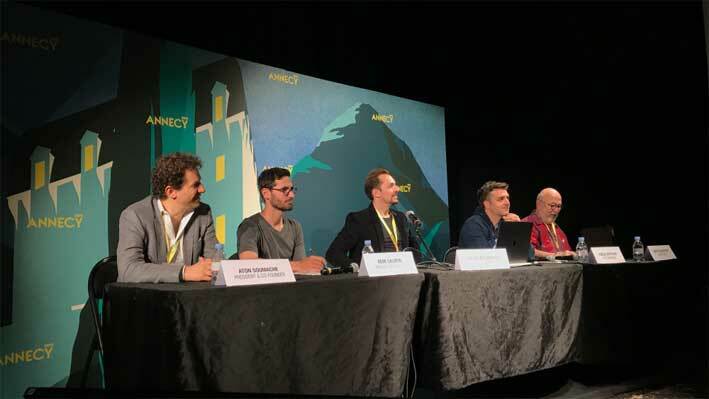 Pachamama has just been unveiled at the Annecy Festival, demonstrating that Brunner remains faithful to its principles but not to a style, and highlights the rise of the European animation industry, despite headwinds. 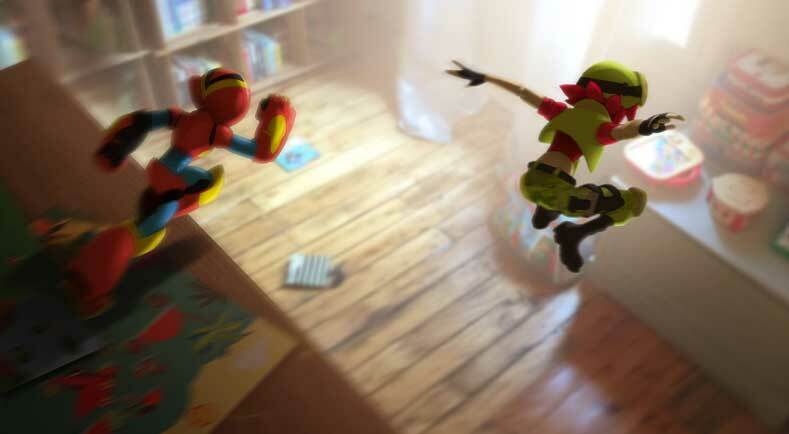 A flag on the modern era of film animation in Europe! Sgt. Stubby: An American Hero” could hardly have asked for better timing. 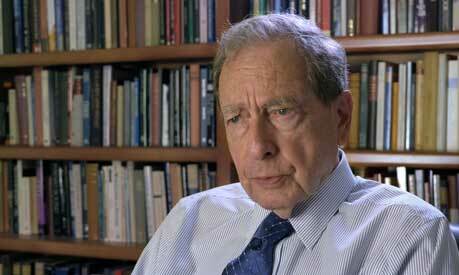 The film is intelligent and entertaining enough to engage most adults and fascinate history buffs. 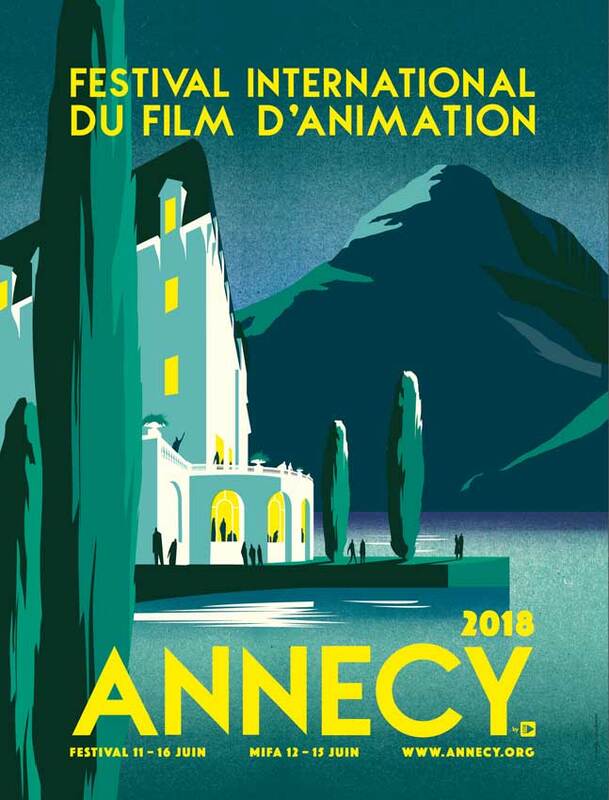 Kaibou, Folivari, O2B Films and Doghouse are proud to present Pachamama at the Annecy Festival. 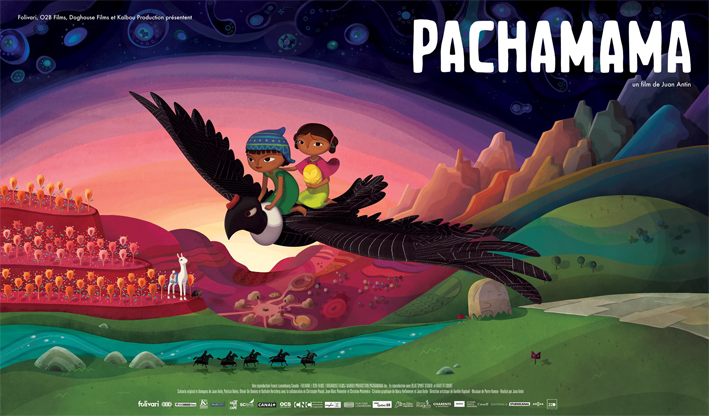 Join the team and partners of the film at the Annecy Festival, on the occasion of the musical presentation of the feature film Pachamama Thursday, June 14 at 10 am in the small room Bonlieu. The director Juan Antin and the composer Pierre Hamon will tackle the theme of the original music of Pachamama through the presentation of the various ancestral instruments used: millenary flute, piping vase and condor feathers. 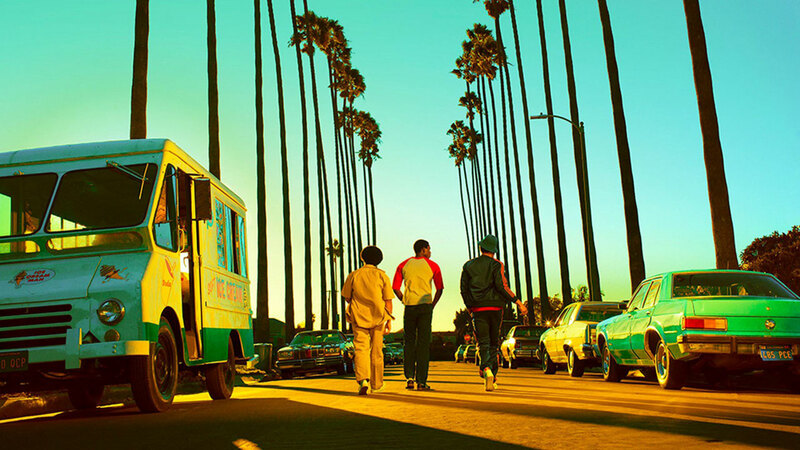 This presentation will also be the occasion to discover in exclusivity the first sequences of the film! 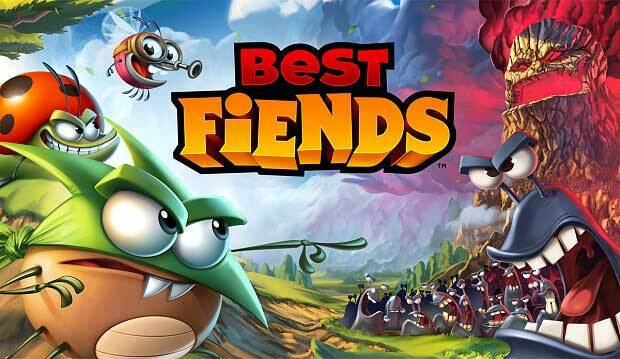 Kaïbou signs the production of the BEST FIENDS series for SERIOUSLY with REEL FX Animation Studios. 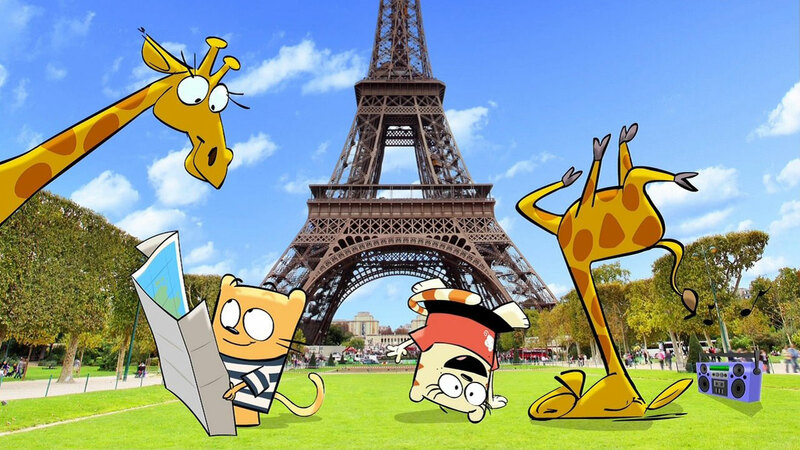 Kaïbou signs SADIE SPARKS, an animated television series for the producer Cyber Group Studios, whose animation has been entrusted to the Montreal studio Digital Dimension. 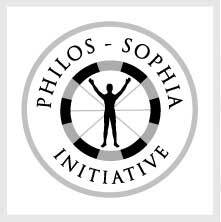 Kaïbou is pleased to sign for a first American documentary THE END OF QUANTUM REALITY, produced byPhilos-Sophia Initiative Foundation. 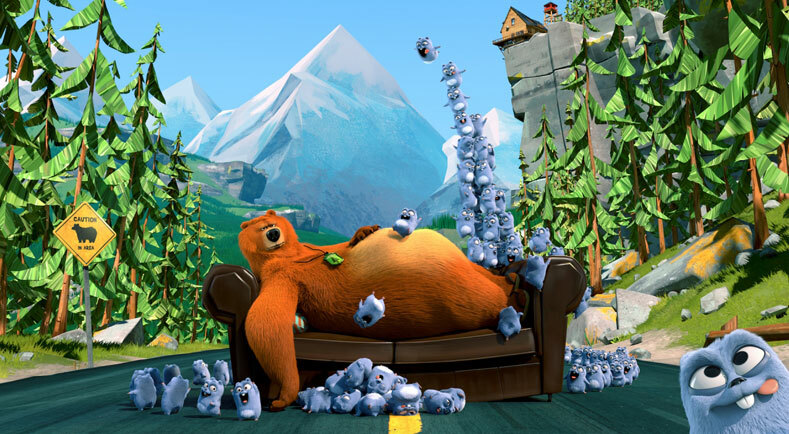 Buf Canada studio insures the VFX made in Montreal. 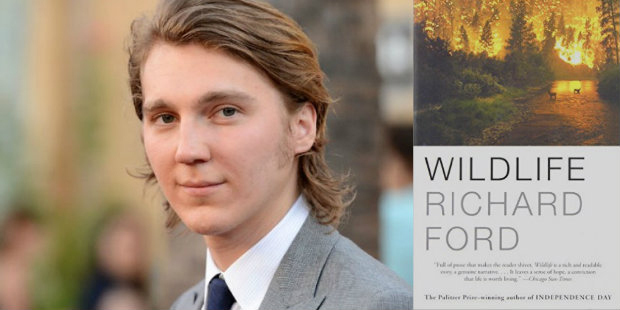 WILDLIFE by Paul Dano will be in the opening night of the fortnight of the directors at the Cannes festival. 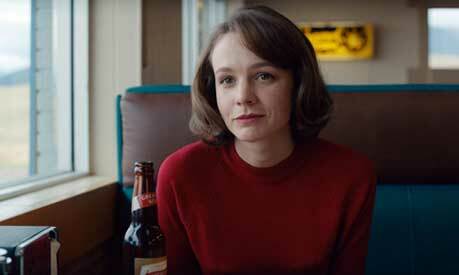 This is the feature film WILDLIFE, by the actor Paul Dano, which will open the Critics’ Week at the 2018 Cannes Film Festival. As a unique representative of the United States, the film of the actor of There will be blood is an adaptation of a Richard Ford novel, A Burning Season, starring Jake Gyllenhaal and Carey Mulligan. 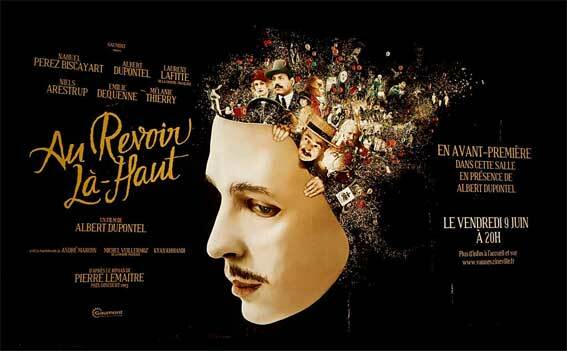 Albert Dupontel‘s film was nominated in 13 categories and won 5 César, best performance for Albert Dupontel and best adaptation for Albert Dupontel and Pierre Lemaître. 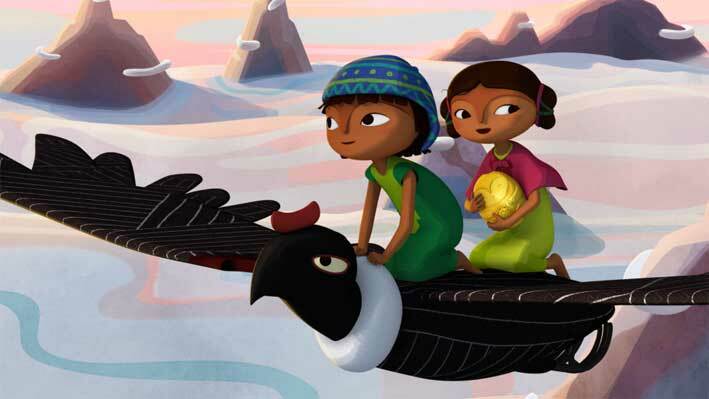 In partnership with the Cannes Film Market, the Annecy Festival and International Animated Film Market will be present for the third year in a row, as part of the “Goes to Cannes” program, with five animated feature films in work in progress, including PACHAMAMA. Kaïbou is pleased to announce the development of the Misty Mistery Club series, initiated and co-produced by Cottonwood Media, with the support of TVO and the FMC. KAIBOU signs with NICKELODEON for the Glitch Techs series! 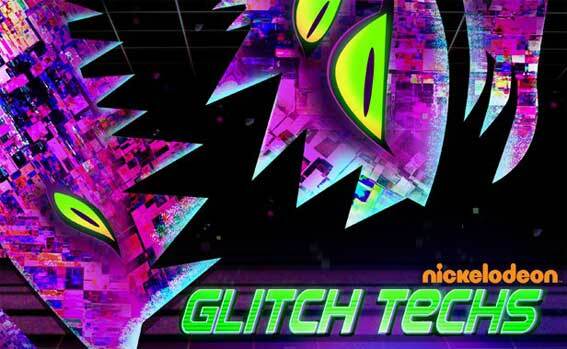 NICKELODEON signed with Kaïbou for the TV series Glitch Techs created by Eric Robles (Fanboy & Chum Chum, Dan Milano, Robot Chicken, Gary Doodles, and Breadwinners). 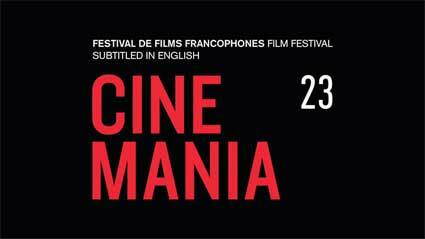 “Au revoir là-haut” honored with the CINEMANIA festival’s public award! 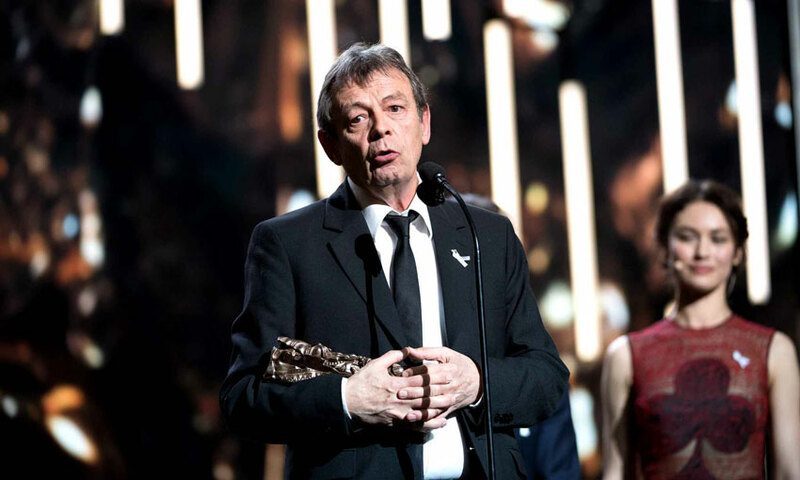 Albert Dupontel’s film “Au revoir là-haut”, presented at the closing of the CINEMANIA festival on November 12th, received the honors of the Mel Hoppenheim Grand Prix, the main prize awarded by the spectator festival (public prize). 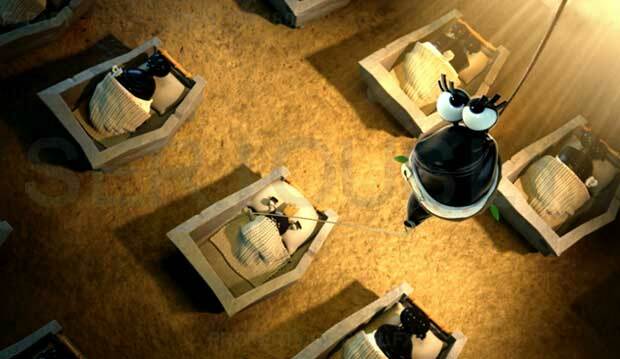 “Le Petit Prince” wins BAFTA Children’s Awards! 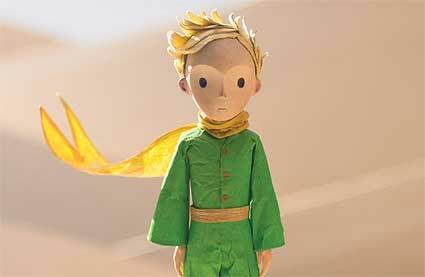 The Little Prince rewarded again by winning the BAFTA Children’s Awards for the best feature film for children.